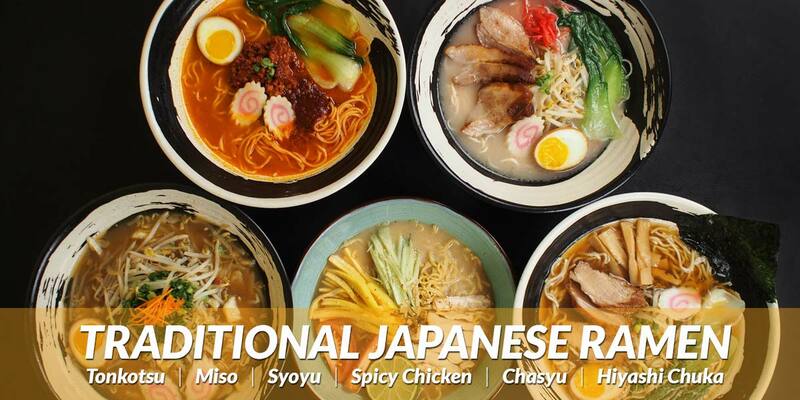 Thank you for your interest in Katsu Ramen! One of our team members will be contacting you shortly. Please feel free to call us at 303-751-2222 for immediate assistance.